Is it Casual Friday at School? Be dressed to impress with our Teachers. Educators. Cyclones. shirt that is proudly made in the USA. 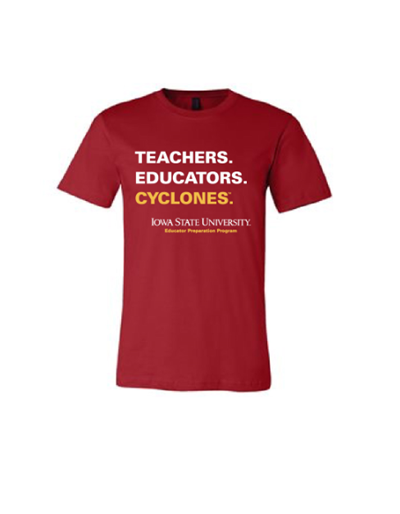 In an effort to proudly promote the Iowa State University Educator Preparation Program, assist pre-service teachers with financial needs, and support new teacher preparation initiatives, Iowa State University School of Education has established the 'Cyclone Teachers' line of apparel. As you may know, pre-service teachers often incur additional costs that are not covered by financial aid or scholarships. 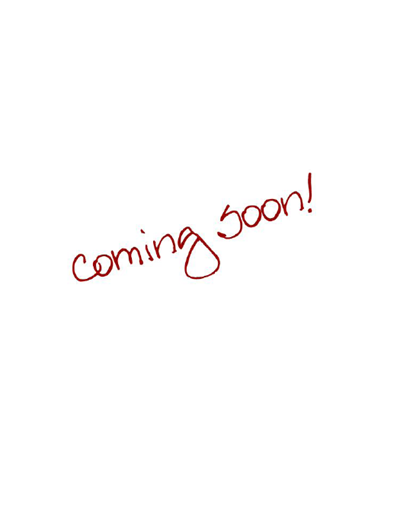 In purchasing from this line of apparel your contribution could be the difference in the life of a future teacher providing needed support that will ultimately lead to success in the profession and the students they will impact along the way. 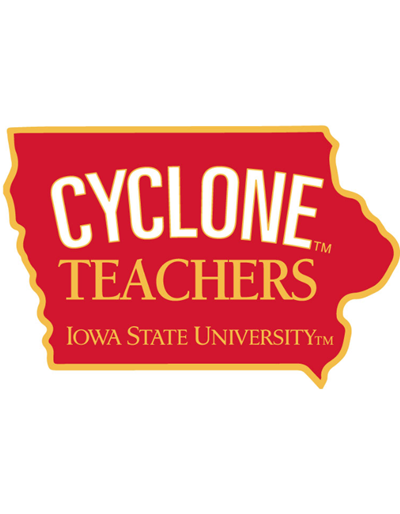 Be a proud supporter of CYCLONE TEACHERS! 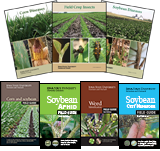 Purchase of these items is not Tax Deductible. Is it Casual Friday at School? 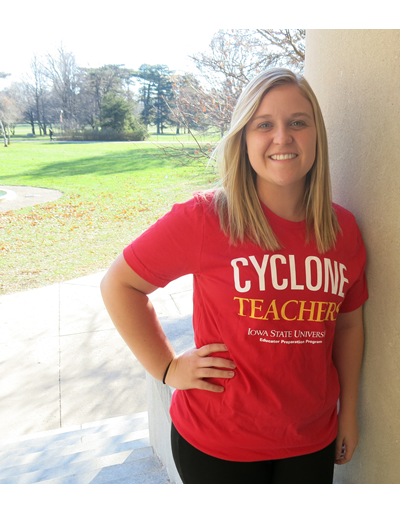 Be dressed to impress with our Cyclone Teachers shirt proudly made in the USA. Great top for that classroom that can be chilly at times! Dress it up dress or down, super versatile! 100% soft Supima Cotton. Supima yarn is exceptionally soft and luxurious, and gives the garment a graceful drape. Shawl style collar and tagless neck label for comfort. Asymmetrical front hem for a flattering appearance. Length extends to mid-hip. Double needle stitching for durability. Fall Recess Duty? Classroom not warm enough? Throw on one of these and escape the chill! 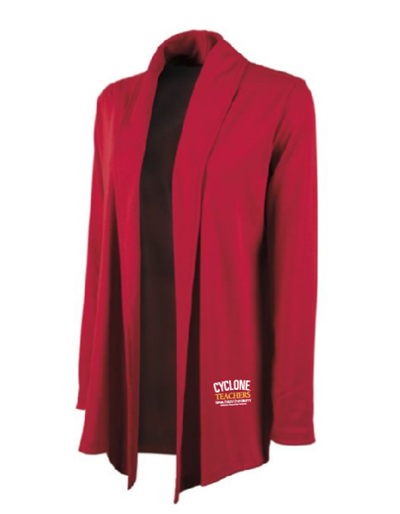 An extremely flexible layer with a soft-brushed backing and moisture control for year-round comfort. Made by Sport-Tek. Carry books, binders, planners, or a laptop from your car to your classroom/work everyday? 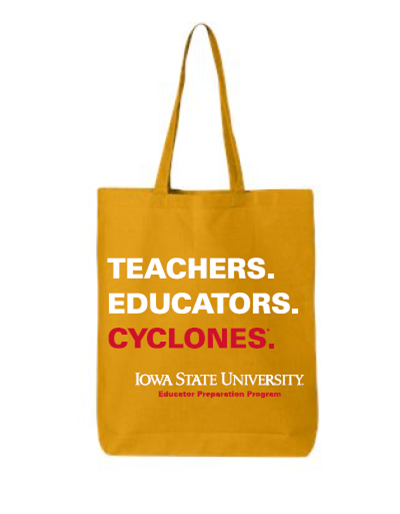 Put your items in this classy looking tote and be the envy of your school! Want to be green? Use this tote as your reusable grocery bag! Economical Gusseted Tote Bag. Sheeting fabric handles measuring 20" with a 9" drop. Bag size: 15"W x 16"H x 3"D.